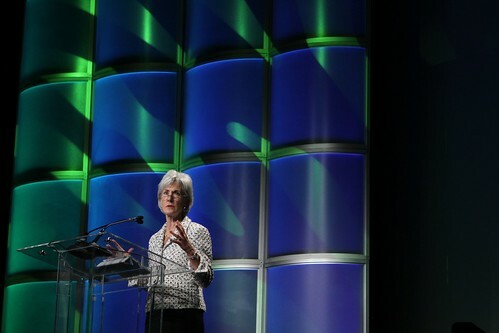 – Secretary of Health and Human Services Kathleen Sebelius, at this year’s mHealth Summit. mHealth is the practice of adopting mobile technologies to improve health outcomes. 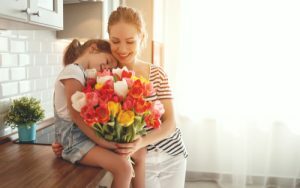 This includes a wide range of applications- from the weight loss app on your iphone to urban doctors teleconferencing with rural patients or Johnson & Johnson’s Text for Baby program. 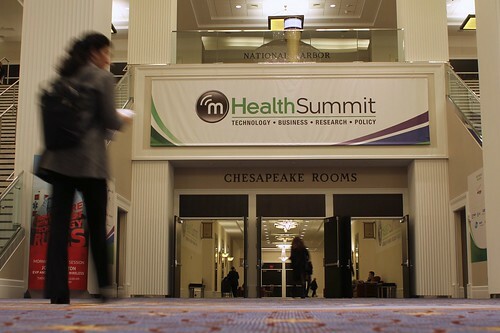 (To learn more about what mHealth is, watch our video ‘What is mHealth?’ that we created at last year’s mHealth summit). The sector has grown exponentially, transforming in the past 2 years from a concept many were attempting to grasp into a massive movement which represents the future of health care. mHealth has the potential to revolutionize our broken health care system. To lower prices. Democratize care. Reach the underserved. Improve health. Save lives. But while the technology is there, the field of mHealth is now facing the question of scale. 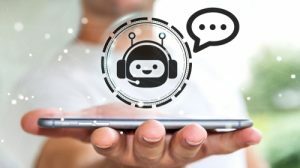 How will the technologies that have already been developed find their way into consumer’s pockets? 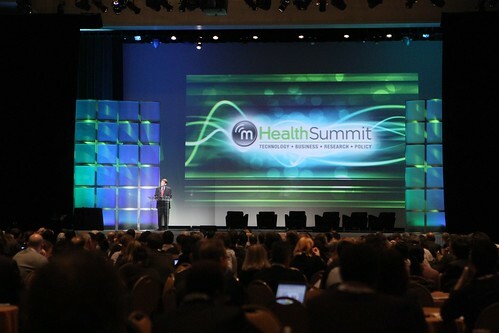 At this year’s mHealth conference, we teamed up with Mobihealth News, the primary news source for the mHealth sector, to create a video exploring the challenges facing the field of mHealth. We asked the biggest players in the field about the lessons they’ve learned, the assumptions that have been challenged and their predictions for the future of the industry. 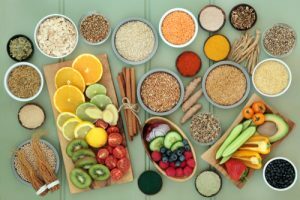 The consumer health revolution that will change all of our lives is on the verge of large scale impact, but the industry will have to overcome several key hurdles first. Watch our video to learn how these challenges are being tackled and what is on the horizon for mHealth. Share your thoughts: what mobile technologies are you using to improve your health? Personally, I use a yoga and meditation app every morning to start my day off right.